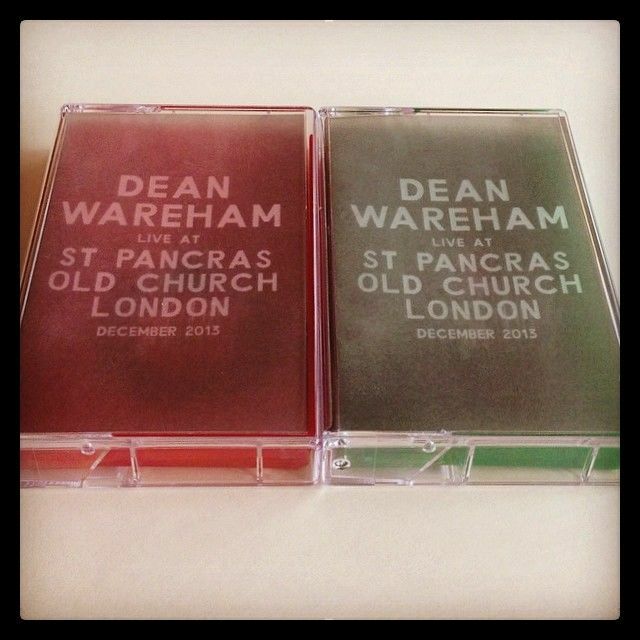 Sonic Cathedral will be releasing a recording of Dean Wareham's shows at St Pancras Old Church in London in December of last year. The show will be released on casette and will be available at the upcoming UK shows in Bristol, Brighton, Leamington Spa and London. The album will also be released for digital download on bandcamp (link to follow). More details in the AHFoW discography.